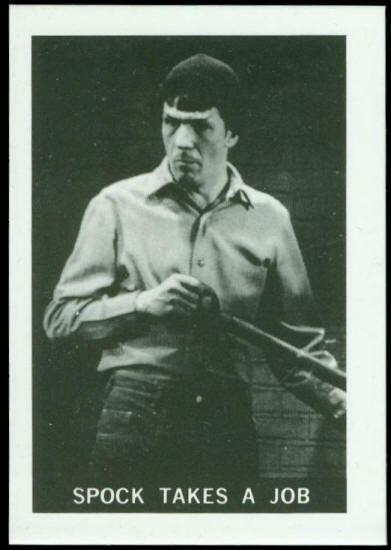 Mr. Spock is stranded during a time warp on Earth in 1923. He takes a job as a janitor and is amazed at the lack of intelligence of the people around him. He could teach them so much but he cannot do so because this would change history. 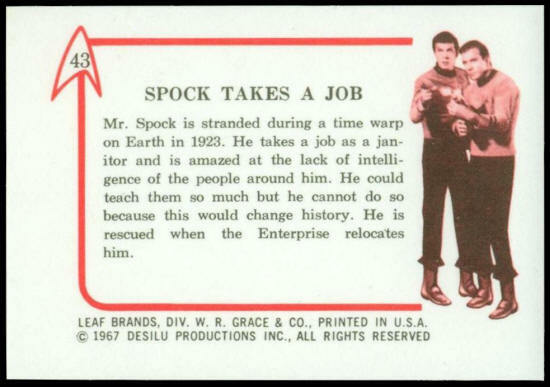 He is rescued when the Enterprise relocated him.